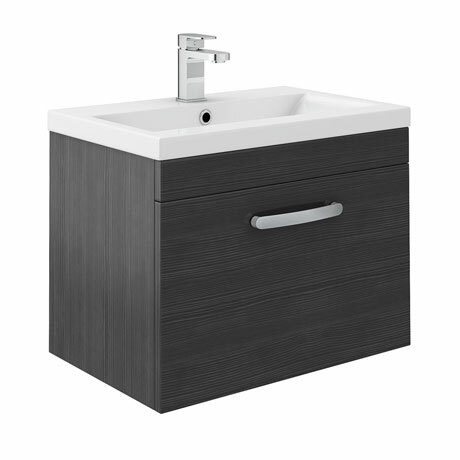 Features a soft closing drawer providing plenty of space for toiletries, the Brooklyn wall hung vanity unit is perfect for adding modern style to any bathroom. Q. CAN YOU CONFIRM THE TRUE COLOUR OF THIS UNIT PLEASE .? IT APPEARS MORE DARK SLATE GREY .